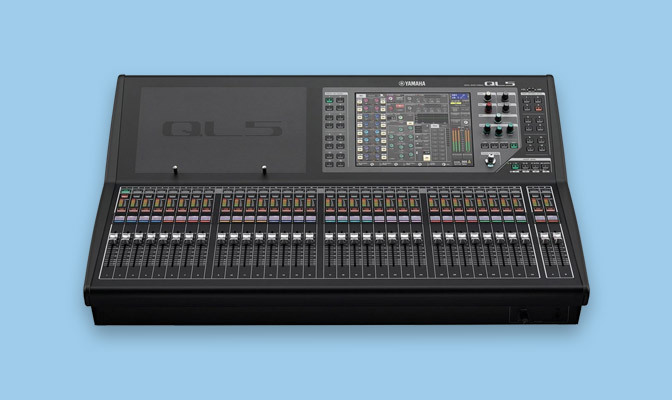 Digital Mixing Console 32 + 2 fader configuration adapts to a wide range of channel layouts. 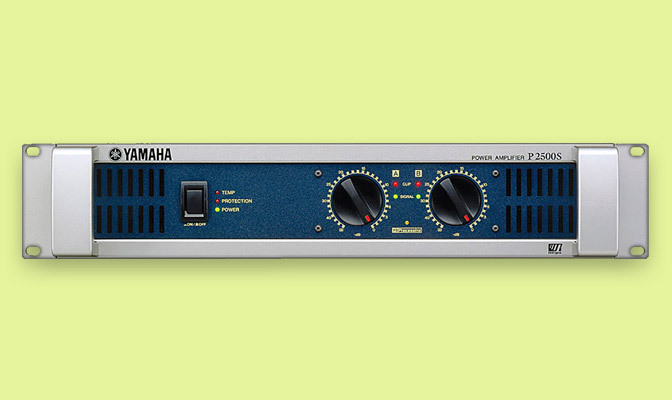 A compact console with large-scale capabilities. 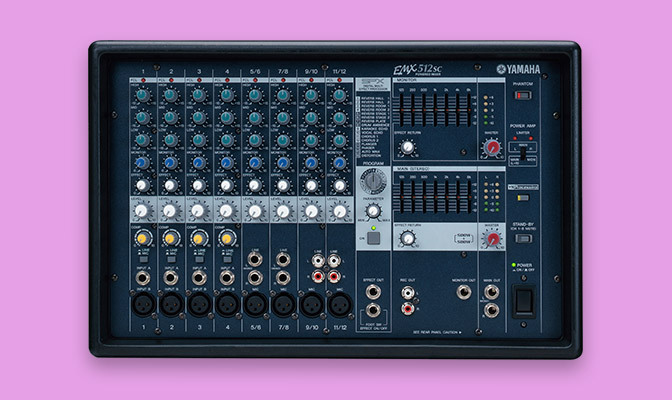 Mix channels: 64 mono, 8 stereo. Fader configuration: 32 + 2 (Master). Stainless steel iPad support stays. .
32 + 2 fader configuration adapts to a wide range of channel layouts. 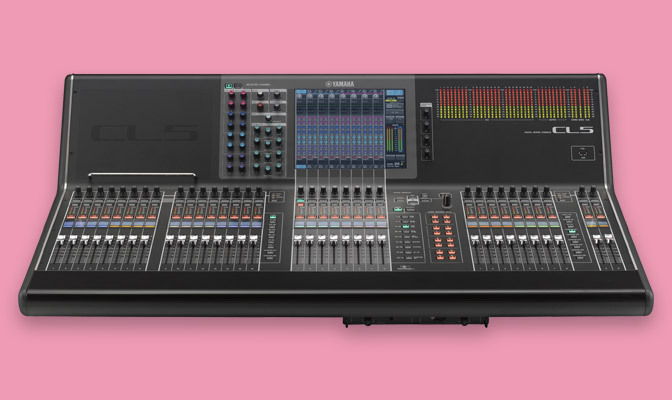 A compact console with large-scale capabilities.